Web hosting is a internet service which allows companies and simple users to store information, pictures, sounds, videos or any content accessible via the Web. 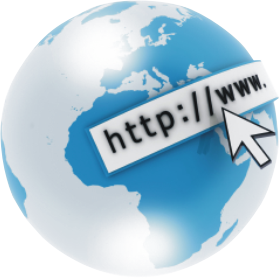 Web hosting companies provide space on a server with high internet connection. 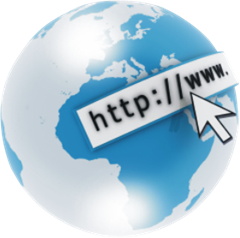 Shared web hosting service: one’s Web site is placed on the same server as several hundred other sites. These are somewhat restricted to what can be done. Colocation web hosting service: provides physical space that your server takes up and the hosting company takes care about bandwidth/data center. Reseller web hosting: allows clients to become web hosts themselves. Comments Off on What is Web Hosting? Do GPS Watches Really Work?